Empanadas are the main event at Boca, prepared every morning from scratch and baked to perfection. We make our own light, shortcrust pastry and have a range of delicious fillings for vegetarians, vegans and the more carnivorous among you. 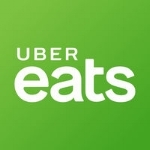 We consider our suppliers very carefully and know that food ethics are as important to our customers as they are to us. Our pork and chorizo come from Dingley Dell who have impeccable eco and animal welfare credentials. We brew ethically-sourced, hand roasted coffee from Alchemy and our sweet treats are made by Brazilian baker and fellow street foodie Andre at Agua na Boca. We're open all day with Latin bites for breakfast, lunch or dinner so come find us behind the mural on Petticoat Lane! 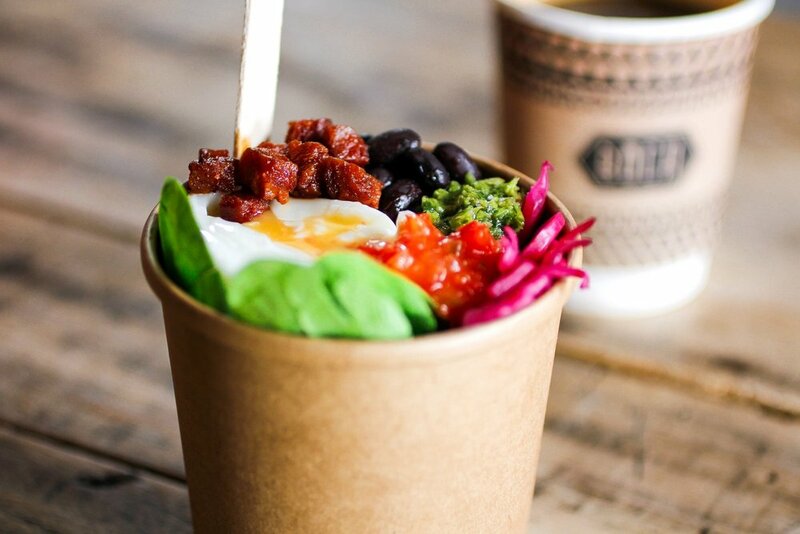 This is so much better than the standard box lunch in London, and one of the best options on the street. Hopefully I'll get to come back soon! What can I say, you've got to try it to believe it. They're delicious. Underrated, hidden parcels of joy! Just had steak box, chimichurri, chilli salsa, black beans, rice, salads etc for lunch with colleagues. Freshly prepared and tasty. Relished it! Simply superb. Top Argie grub! Great value lunch boxes. Really tasty and fresh. There's a good selection of different meat, veggie and vegan fillings - an excellent excuse to keep going back and try them all! Super tasty empanadas and the lunch box is a great size to keep you fuelled up all afternoon. Really good coffee! 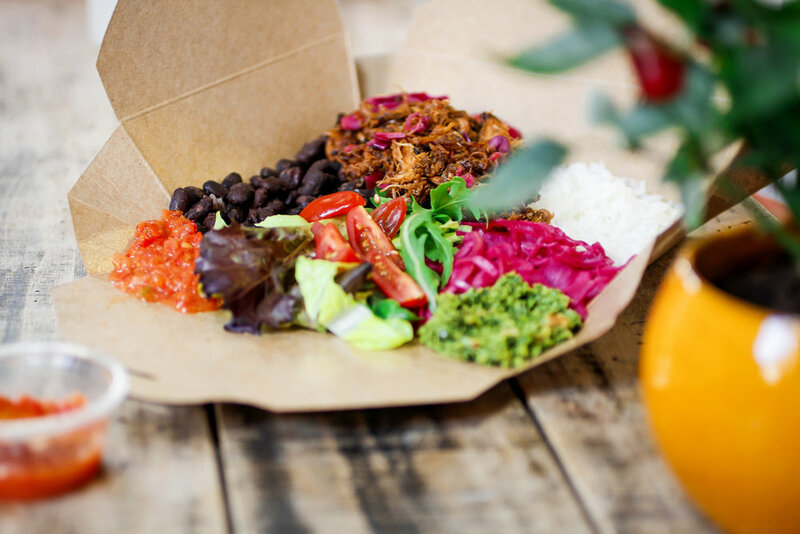 Boca started life as a street food stall and although we’ve now laid down roots in Aldgate, you’ll still see us popping up all over, from festivals to office lunches, cookery classes and private catering. 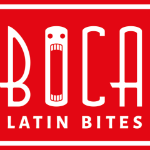 Fancy some Latin bites? Click below to find out more!